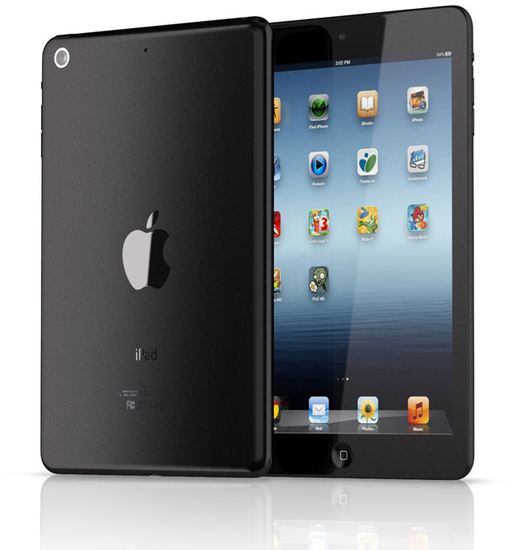 It looks like the iPhone 5 wasn't Apple's last big debut in 2012. Apple just sent out invitations to a special event that it's holding next Tuesday, October 23, starting at 10 a.m. PT, presumably to unveil the much-rumored smaller iPad model and a 13 inch MacBook Pro with Retina Display. 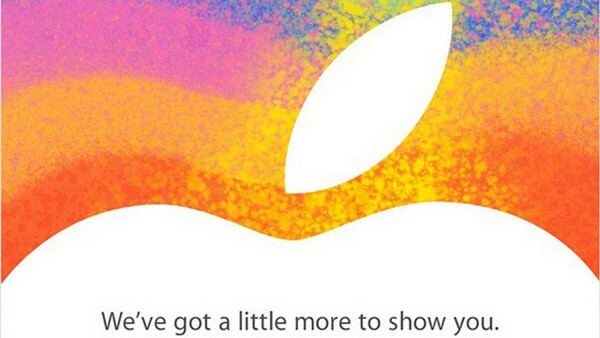 The tagline of the invite is "We've got a little more to show you," and the invitation shows the top of Apple's logo. Apple is holding the event at the California Theatre in San Jose, Calif., just a block away from the courtroom where its major trial with Samsung took place. The invitation confirms a report from AllThingsDigital last week, which claimed the event date would be October 23.